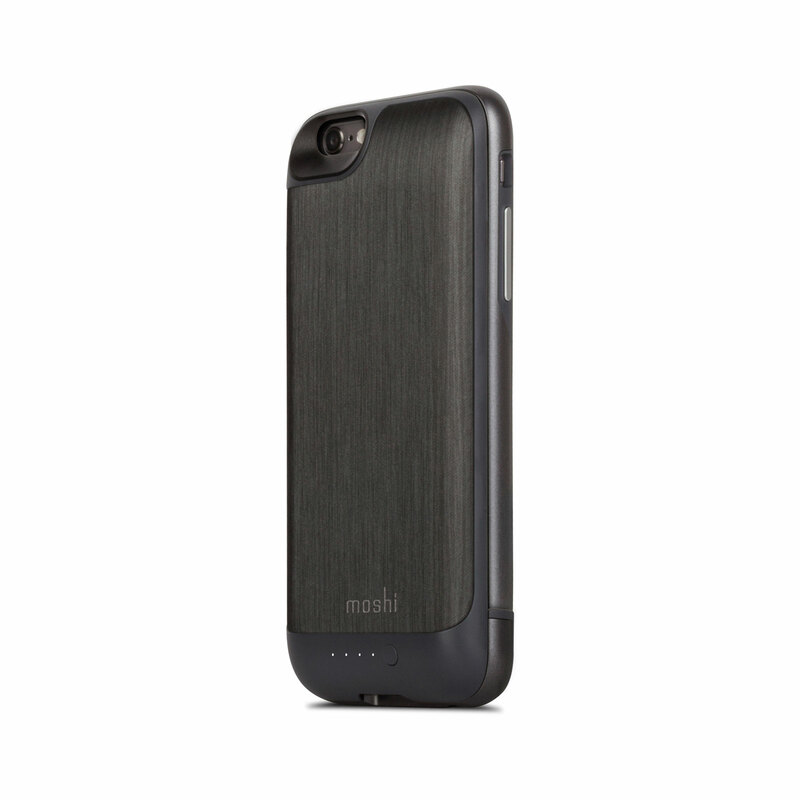 A unique battery case that keeps your phone slim and offers slide-on power when you need a boost. 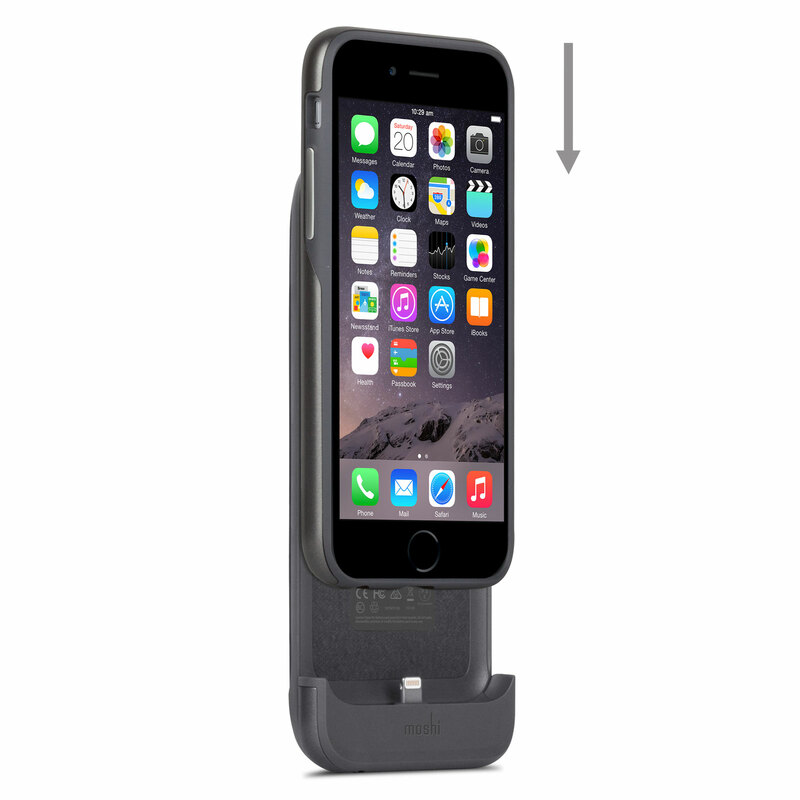 iGlaze Ion combines power, protection, and aesthetics into the ideal battery case for your iPhone. iGlaze Ion's battery pack doubles the battery life of your iPhone, so you can stay powered up and connected all day long. 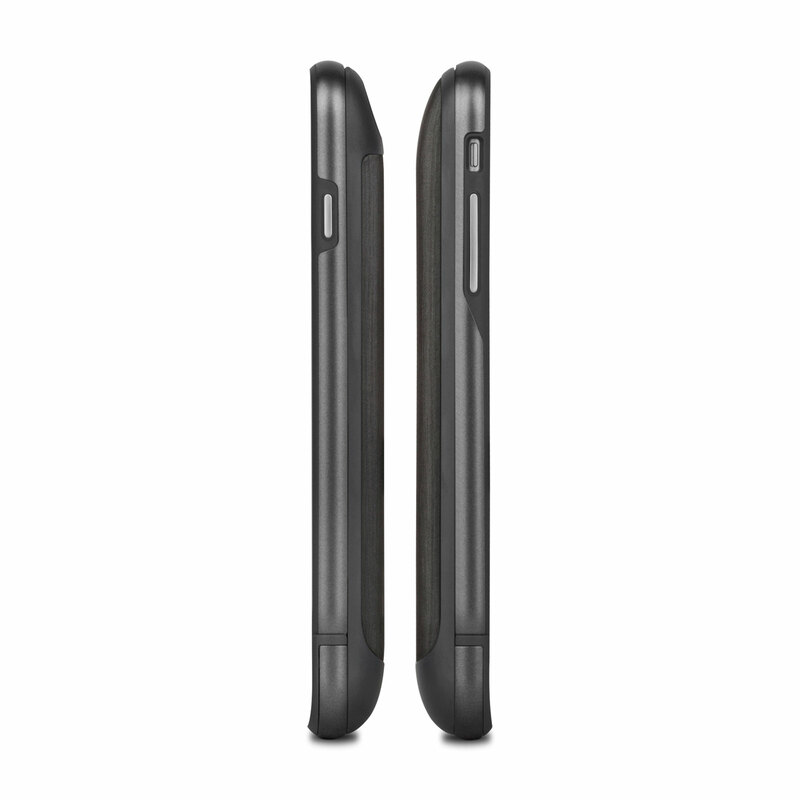 Unlike most bulky battery cases, iGlaze Ion features a two-piece design that delivers power when you need it and slim protection when you don't. Simply attach the battery pack when you need a boost. For a slimmer profile, remove the battery pack to use just the inner case. 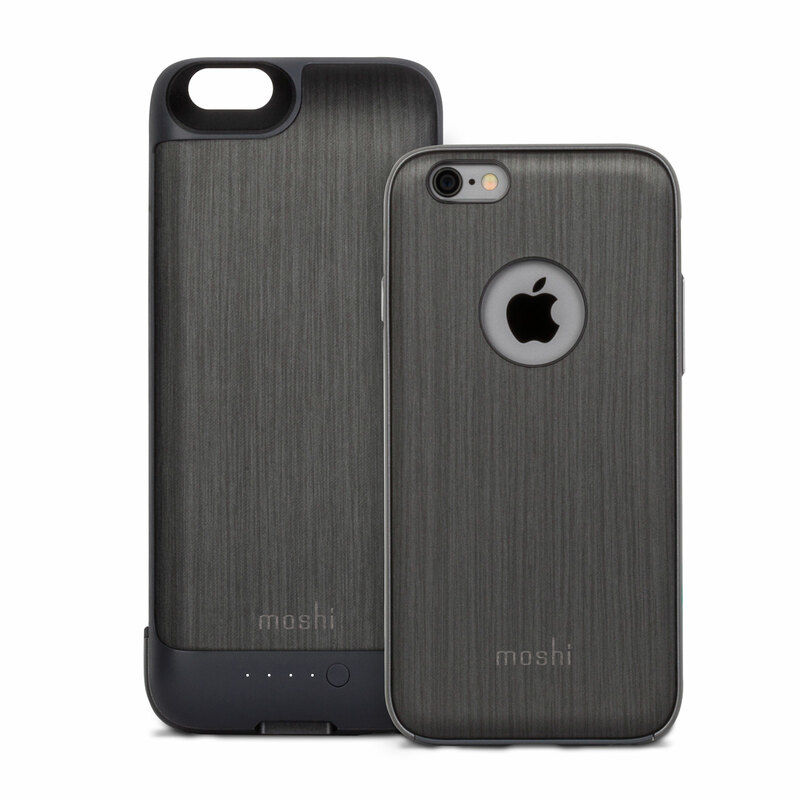 The case itself features Moshi's signature hybrid construction, consisting of a rigid polycarbonate case, shock-absorbing inner frame, and soft microfiber lining to ensure the utmost protection against accidents. You will also enjoy fast and reliable iPhone charging thanks to intelligent power management circuitry. iGlaze Ion is the battery case for users who simply won't sacrifice style for functionality. 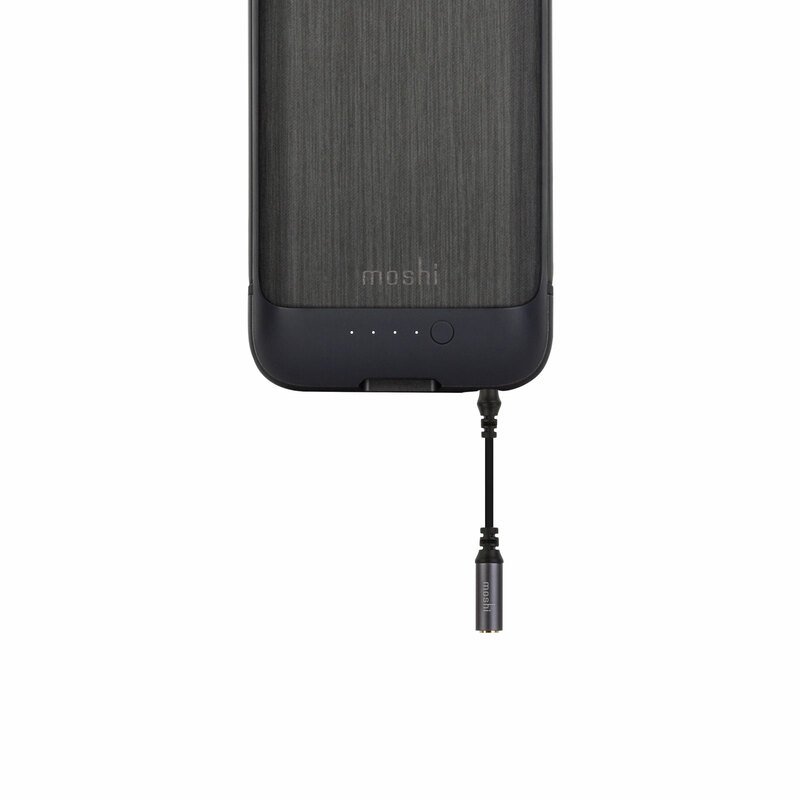 2,750 mAh of power to double the battery life of your iPhone. Intelligent power management circuitry supports 2.1 A fast charging. 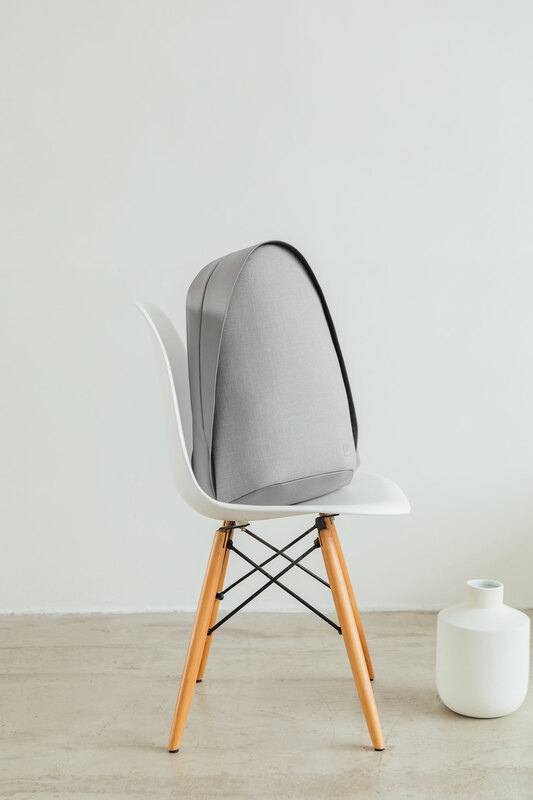 Hybrid construction: shock-absorbing frame and soft microfiber lining. Includes headphone adapter and Micro USB cable. Compatible with Moshi's iGlaze Napa.